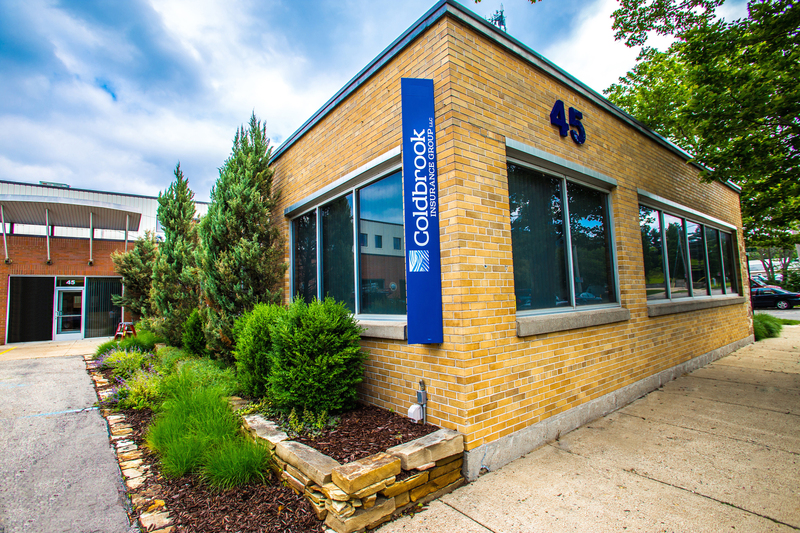 Coldbrook Insurance Group offers Business Insurance/property and casualty coverage, employee benefits, and personal lines Insurance products and services. That is what you see when you look at us – the professional team here at Coldbrook Insurance Group, sees deeper. 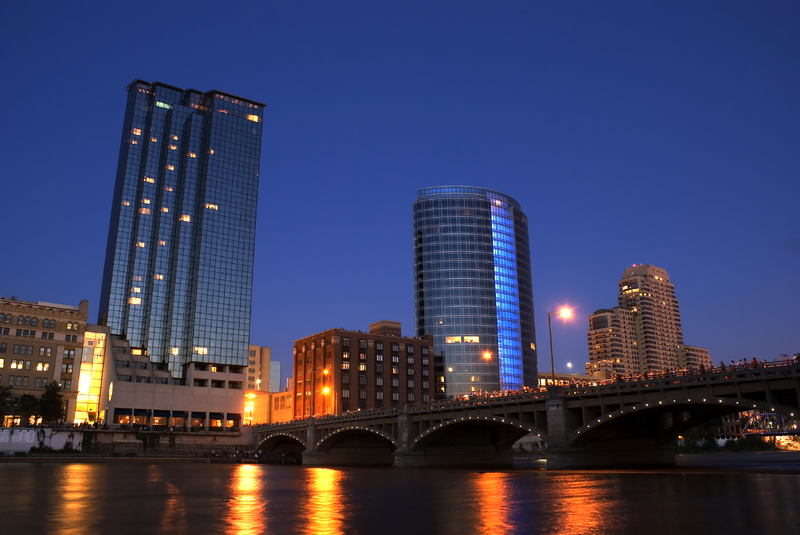 Although a Michigan based and focused insurance agency, we also serve clients throughout the Midwest and all over the country. At Coldbrook Insurance Group we offer niche- specific insurance programs developed for the Auto Dealership, Community Association, Physician’s Practice, Tool and Die, and Wood Product industries. As a full service independent insurance agency our goal is to help simplify complex insurance issues for our current and prospective clients. We will continue to remain committed to the insurance industry, our community, and our clients, with the agency vision of sustained longevity and continued company growth. Whether your insurance needs are service, coverage, experience, or premium driven, Coldbrook Insurance Group has the product knowledge, and enthusiasm to help you achieve and exceed your insurance policy goals. The four principles broke off from a previous insurance agency with a desire to continue a needs focussed tradition. You can read about the announcement here. our valued clients the highest quality of insurance solutions with the goal of exceeding their expectations. Our firm is committed to our clients in providing cutting edge insurance products and offer experience, product knowledge, and unmatched service to all clients and prospective client. We will further support professional and educational opportunities for the entire Coldbrook Insurance Group staff members. Remain committed to community outreach programs by committing our time, resources, and the allocation of funds in an effort to help improve the quality of life within our community. We will always strive to build long term client relationships based on trust, honesty, and responsiveness. We don’t hold the patent on insurance expertise or great customer experience, but we provide both at a level that other agencies just can’t compete with. Our dedication to our clients and keeping up to date on all the changes in the insurance world is central to what we do. Call now or fill out our contact form to get in touch with one of our insurance professionals!